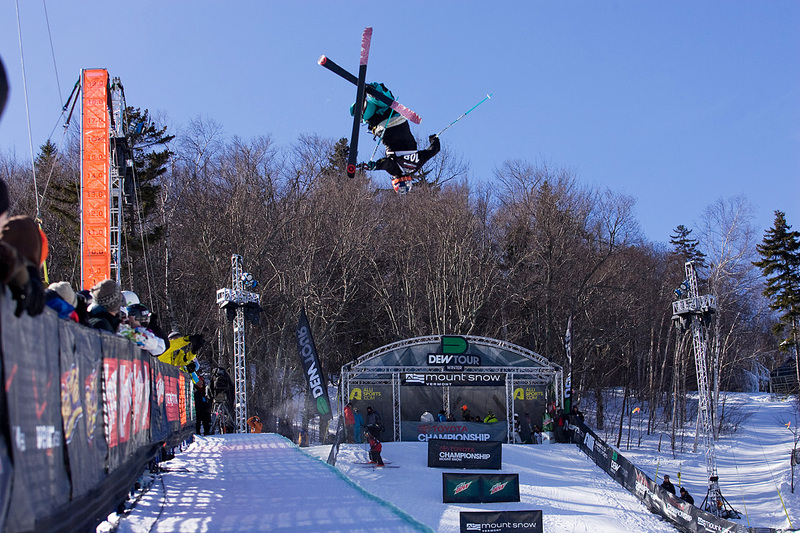 By: Mike Rogge – As the sun began to set here in West Dover the best Superpipe athletes in the world took to the Carinthia stunt ditch for what would be the final ski showdown of the Winter Dew Tour. 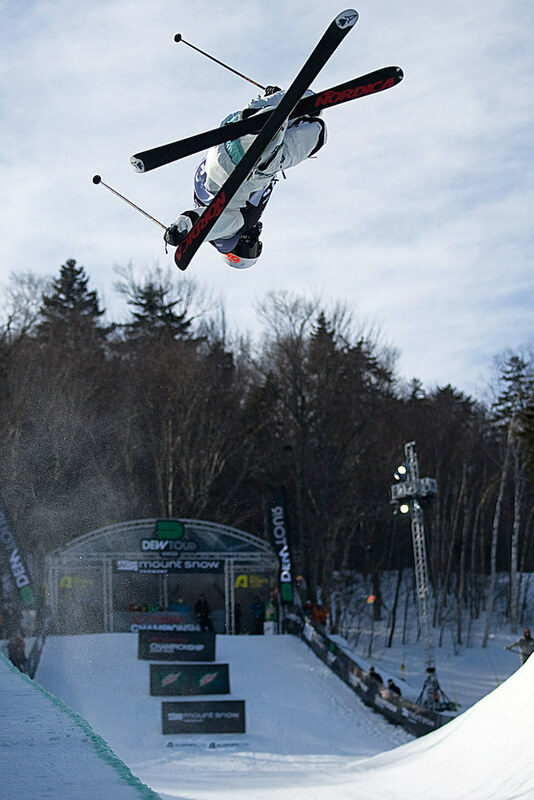 With the overall Dew Cup within reach for half of the pack of 12 skiers, everyone was skiing hard and gunning for the top spot on the podium. Ready, set, shred! 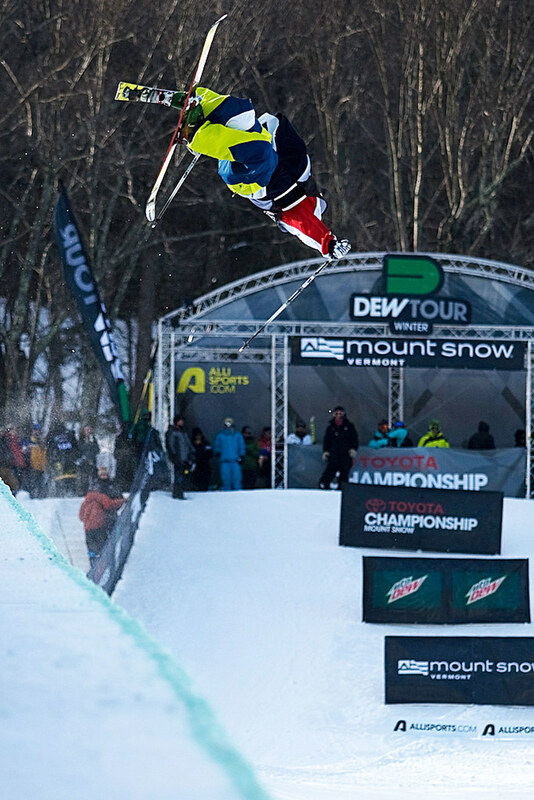 Leading the pack and reclaiming his place in first was none other than last year's Mount Snow winner, Simon Dumont. Simon displayed extreme resolve and skill, fighting through the less than ideal pipe, with spins both ways, an absolutely stomped double, and his signature style to cap off his dominating run. The hands-down crowd favorite, Dumont was awarded first place by none other than Vermont Governor Jim Douglas, who looked as stoked as Simon to enjoy the sun shining on another great event in Vermont. 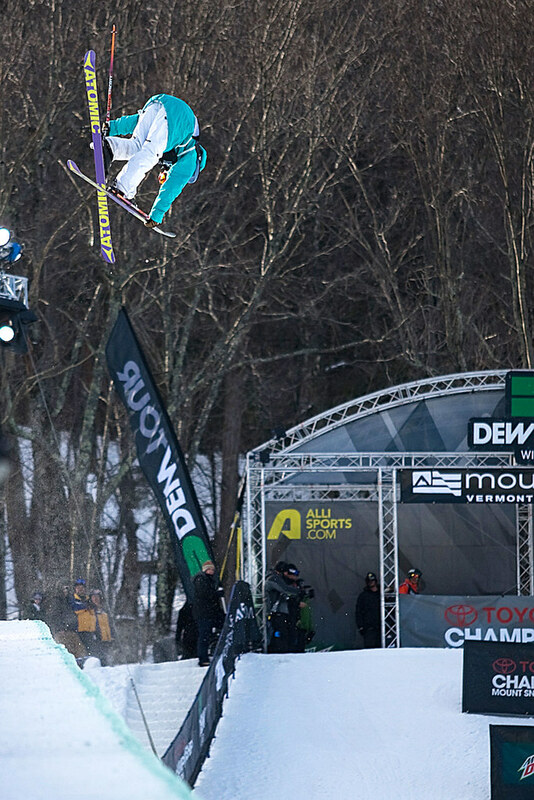 Simon seems to be enjoying himself on the slopes more this season and nothing is more enjoyable for the kid from Bethel than a victory at the Toyota Championships. Click here to see the full list of results! Coming in second place was the surprising Tucker Perkins. Tucker hails from New Hampshire and was easily a local favorite. He capped off the competitive season with two, yes two, runs scored in the 90's. 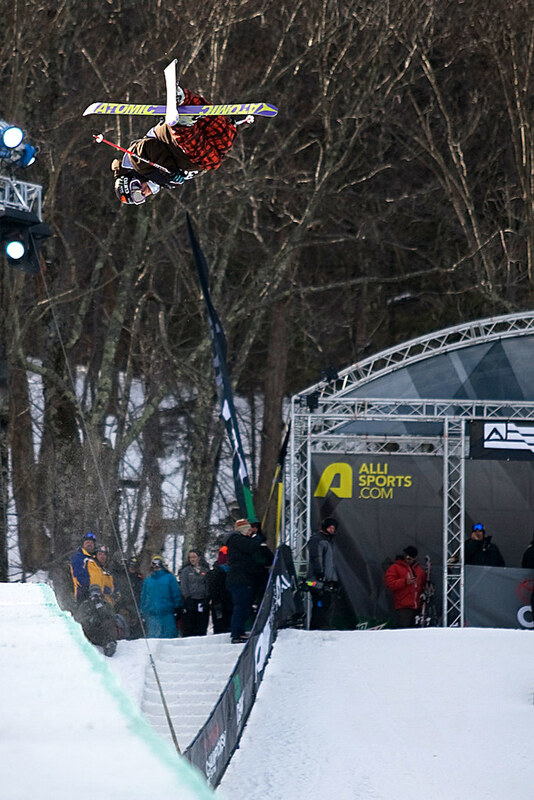 Launching some of the largest airs of the day, Tucker soared his smooth doubles high into the Vermont sky much to the delight of the massive crowd below. For his efforts, he was awarded second place and multiple high fives from the rest of the competitive field. Rounding out the podium was the man that's no stranger to the podium, Justin Dorey, hailing from Vernon (VERNON! ), Canada. 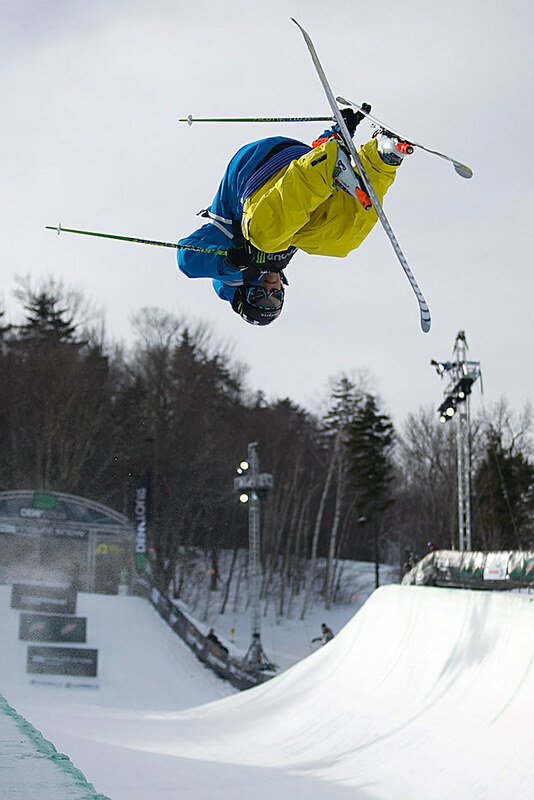 The Canadian National Halfpipe Team member consistently pumped the transition and made sure the West Dover crowd got exactly what they wanted; style, style, and style. Justin Dorey remains one of the best in the pipe game. Recognize. Taking home the Dew Cup in pipe was the Kiwi Jossi Wells. When he's not having songs recorded about him, he's been on a dominant run this season, and not surprisingly was awarded the coveted Dew Cup championship. "I'm so stoked," said an exuberant Wells. 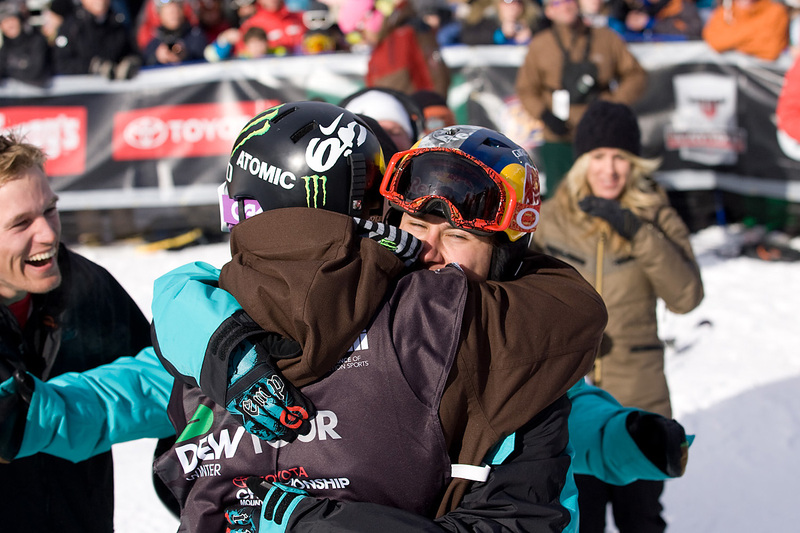 After winning the Dew Cup, one might think Jossi might head to ski pow or head back to Colorado. Nope. Wells instead will make his way to a nice and well-deserved break in Hawaii. "I'm looking forward to sitting on the beach and relaxing," said the Dew Cup Champ. Holla atchya boy. 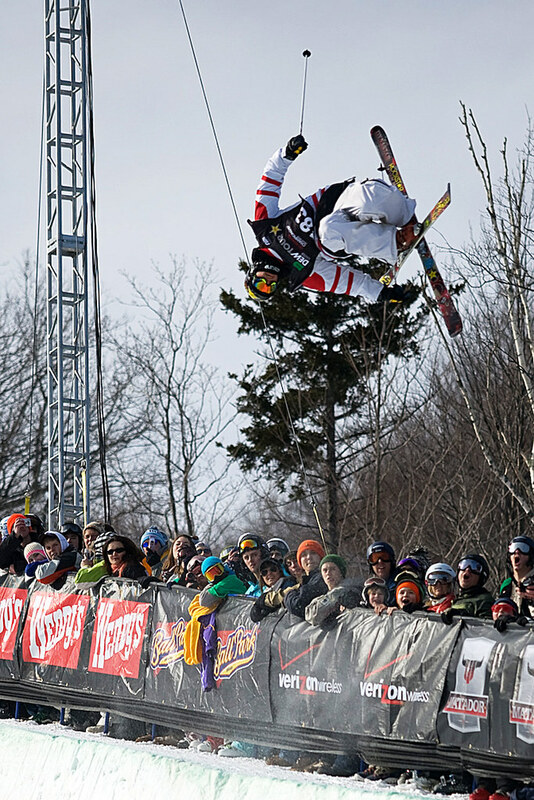 And that wraps up our coverage of Freeskiing Superpipe for the 2010 Winter Dew Tour. 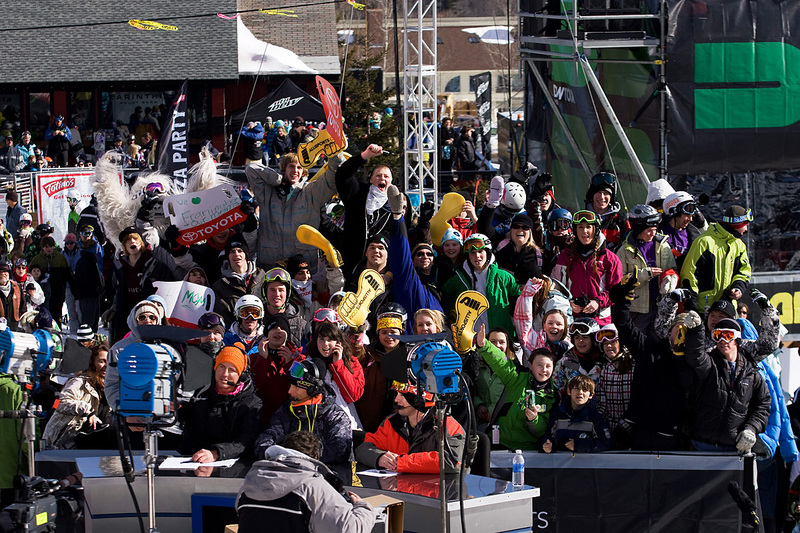 Thanks for sticking with allisports.com and stay tuned for coverage of tomorrow night's Big Air!